Why Outsource Medical Billing and RCM for Your Sleep Management Clinic? As a sleep medicine specialist, you diagnose and treat many conditions: narcolepsy, insomnia, parasomnias, sleep apnea, circadian rhythm disorders, and more. The conditions of your patients may vary, but the common goal is better sleep for better, well-rested days. 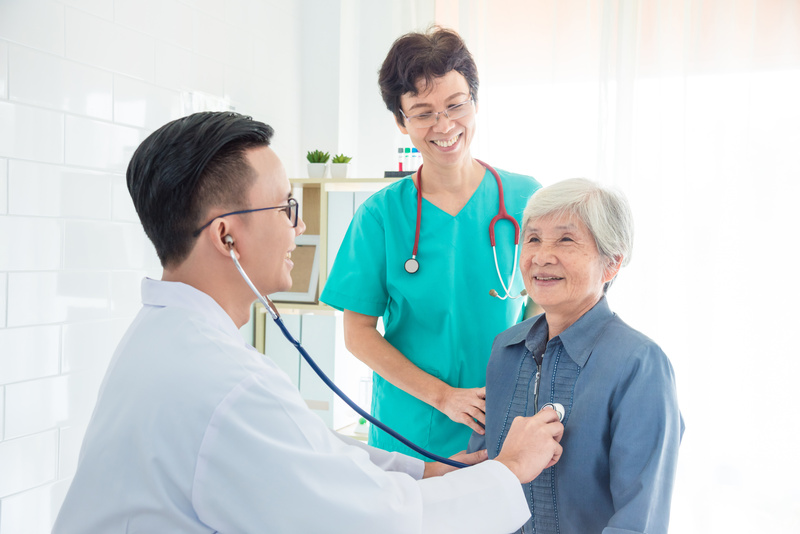 The work you do is important for the well-being of your patients, just as billing and coding is important for the well-being of your practice. Since sleep management is an evolving specialty, coding and billing requirements are constantly updating. It can be difficult for an internal administrative staff to handle the day-to-day of the office and stay up-to-date on billing regulations. Outsourcing ensures that your billing is in the hands of professionals who are dedicated to your claims and reimbursements. At PPM, our team of medical billers and coders work with your practice to create a customized process that works with you. We know that every practice and clinic is unique, and we’re well-versed in the range of disorders that you may treat. We work hard to accurately submit claims so you receive timely reimbursements.